Earnest treats their clients as more than just a credit score bringing into account different items like career path, degree level, location when offering a loan. 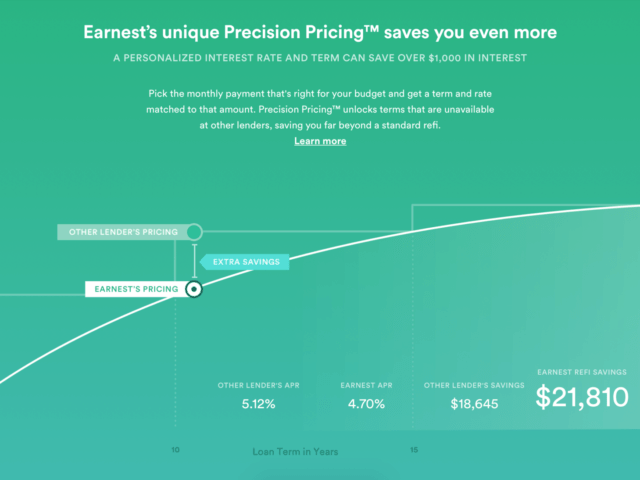 Earnest offers a unique Precision Pricing tool which shows you a detailed graph showing key metrics, specific points within your loan term and estimated saves over the length of the loan. When looking into refinancing your student loans with Earnest, you can have a piece of mind knowing that they offer flexible loan terms from 5 to 20 years in length. Earnest does not believe the majority of us are getting the credit we deserve. The leading factor being that we are responsible for too high of rates from the banks. 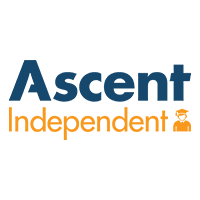 Earnest is able to put an end to unnecessary costs from the banking process, enabling their clients with the opportunity to improve their credit by providing the low rates they deserve. 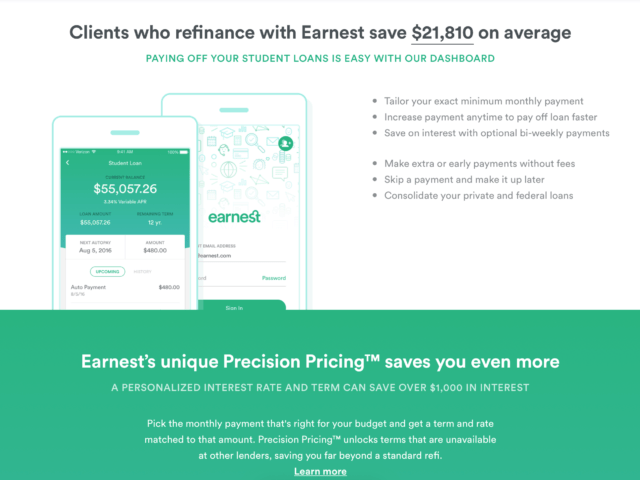 If you are a financially responsible person with student loans, Earnest can get you the low-cost lending you need to customize your repayment plan. When it comes to refinancing your student loans, Earnest is at the top of our recommended list for both federal & private student loans. Whether or not you’ve advanced in income, credit, or career since you were a student, refinancing or consolidating your student loans is recommended. Earnest offers both lower rates and a more personalized financial experience than other lenders by doing a full data-driven evaluation of your financial profile. While providing better rates than some other lenders, Earnest may be harder to qualify for but luckily it just takes 2 minutes to get their estimated rate. Once your loan application is approved, Earnest lets you choose a variable or fixed rate and set up your minimum monthly payment to whatever you feel comfortable with. According to Earnest, clients who choose to refinance their student loans with them save on $30,939 over the term of their loan. In regards to monthly payments, Earnest lets you increase payment at any time (to speed up repayment), make optional bi-weekly payments (to save on interest), make early or extra payments (without fees), and even skip a payment which you can make up later. Earnest does not have prepayment penalties, origination fees, nor application fees. 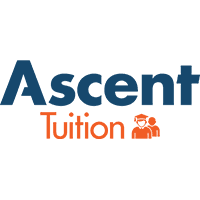 Earnest has been in the student loan refinancing space for a while and they know how to get you the best rate you deserve. Are you ready to take control of your student loan debt? See what refinancing or consolidating your student loans with Earnest can do for you. 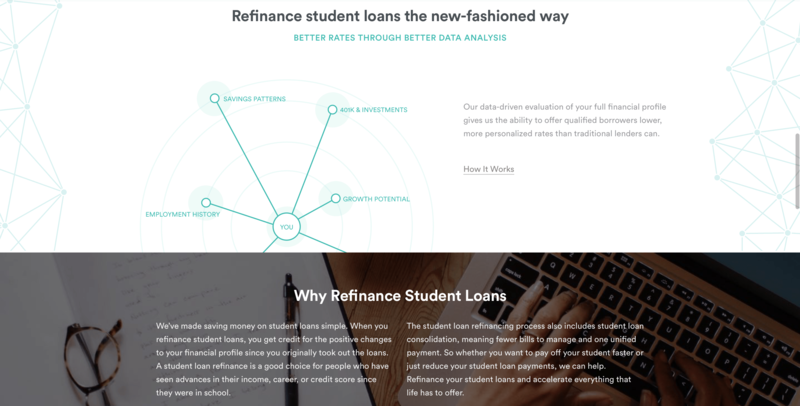 Refinance your student loans with Earnest today.